A big thank you to everyone who entered last month’s giveaway. This month I’ve got something rather special for you. Edinburgh is THE place to be every August. The city is literally buzzing with activity and you can hardly walk a few paces without seeing some sort of performance or bumping into a celebrity! There is a festival for everyone – the Edinburgh Military Tattoo, the International Festival, the Festival Fringe, the Book Festival, the Mela and the Foodies Festival! 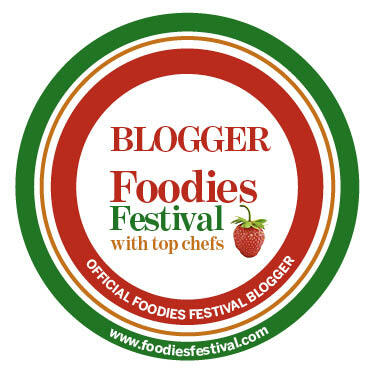 For my give-away this month, I have five pairs of tickets for the Foodies Festival! 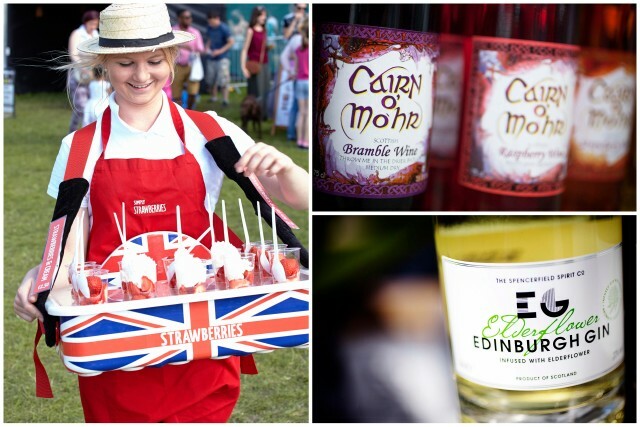 Foodies, as the Foodies Festival is affectionately known, started in Edinburgh back in 2007 and is now the UK’s biggest food festival with events all over the country. Foodies Edinburgh is a weekend celebrating Scotland’s finest produce, with over 200 artisan producers selling their wares and handing out lots of tasty samples. 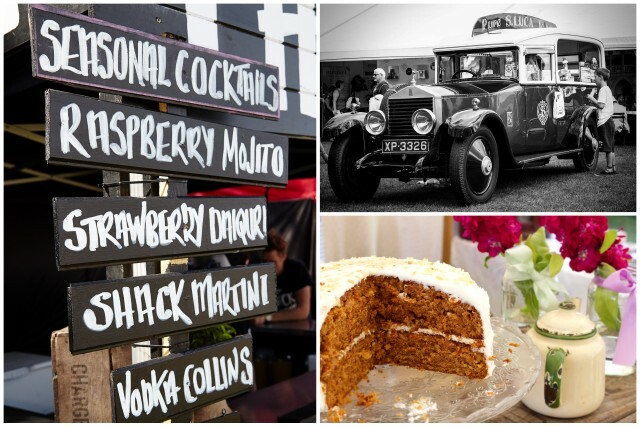 There is also international street food, pop-up restaurants, a BBQ arena and a vintage tea tent. Particularly exciting are the various theatres with live cookery demonstrations. – The Chef’s Theatre has a fantastic array of chefs, all cooking their signature dishes live and giving you top tips on how to easily recreate them at home. The glittering line-up includes recently crowned Chef of the Year Neil Forbes, innovative chef Mark Greenaway, popular “Spice Man” Tony Singh and a host of other top chefs. – The Chocolate, Bake and Preserves Theatre will feature demonstrations by chocolatiers, bakers, top pastry chefs and sugar-craft experts. – The Drinks Theatre masterclasses are more varied this year with features on wine, champagne, sherry, beer, ales, spirits and cocktails. – The Children’s Cookery Theatre will keep little Foodies amused with cookery workshops featuring cuisine from around the world. If you feel in a competitive mood, you can enter BBQ challenges, meat-eating competitions, chilli-eating challenges, and cocktail-making competitions. Or take your partner to the floor in the vintage tea dance, or sit at the banqueting tables in the feasting tent, or lounge on the hay bales in the Real Ale and Cider Farm! Have I convinced you yet that you have to come? 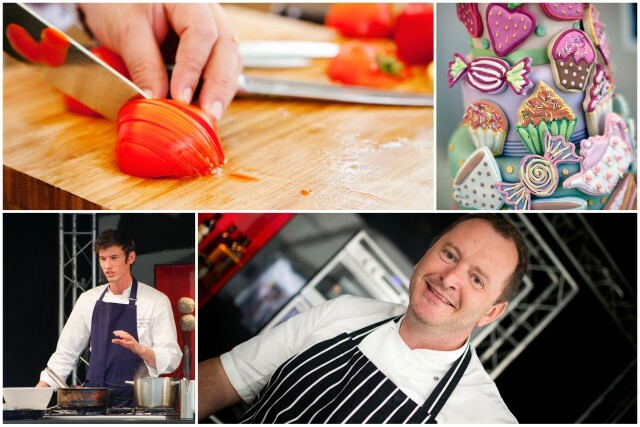 You can buy tickets online at Foodies Festival or enter my competition. I have five pairs of tickets to give away, which are valid for use any day of Foodies Festival Edinburgh (8th, 9th, 10th August 2014). T&Cs: There will be 5 winners, each winning a pair of tickets for Foodies Festival Edinburgh 8th-10th August 2014 (valid for any one of the three days). Closing date is end of July – to be precise 11.59pm (BST) 31st July 2014. This competition is open to anyone with a UK postal address. The Rafflecopter widget will randomly select the winners – the more times you enter, the more chances you have of being selected! I will contact the winners within 24 hours of the closing date. Each winner will have 24 hours to reply, with their contact details, otherwise new winner(s) will be selected. 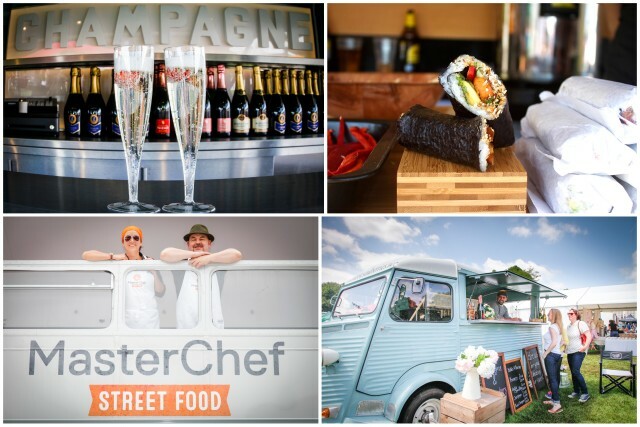 The tickets will be posted out w/c 4th August 2014 directly by Foodies Festival. P.S. Vohn’s Vittles has been provided with complimentary tickets to the Foodies Festival Edinburgh in return for running this competition.